It’s a sad fact of our late capitalist world that data is one of the hottest currencies. Every move you make online–and sometimes off, too!–is likely being tracked in some way and then sold to the highest bidder. New research shows that even health apps, which often store users’ most personal information, are also sharing the data they collect. To make matters worse, for many of these programs, it’s simply impossible to opt out. The study was performed by a team of researchers in Australia, Canada, and the U.S., reports Gizmodo. They decided to download 24 of the most popular health-related apps on Android. For each app, the team made four fake profiles and each used the programs 14 times. On the 15th time, they slightly changed the information they provided to the apps and tracked if the network traffic changed. This way, the researchers were able to see if the apps shared the data change, as well as where they shared it. Overall, they found 79 percent of apps, including [popular apps Medscape, Ada, and Drugs.com], shared at least some user data outside of the app itself. While some of the unique entities that had access to the data used it to improve the app’s functions, like maintaining the cloud where data could be uploaded by users or handling error reports, others were likely using it to create tailored advertisements for other companies. 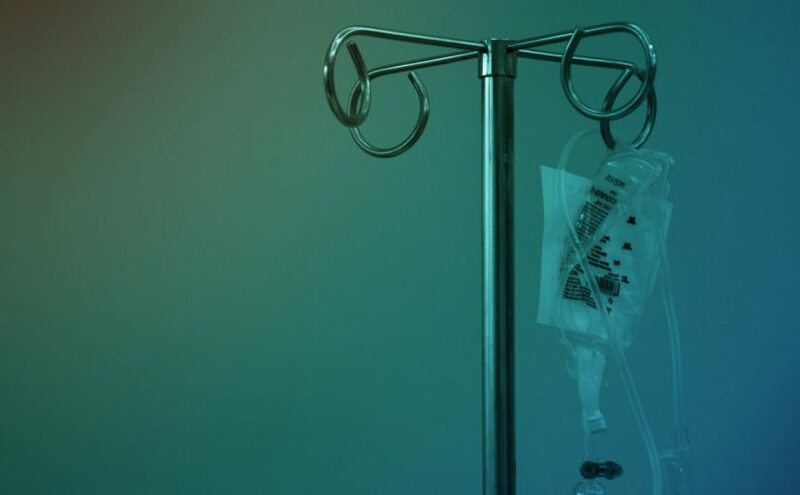 When looking at these third parties, the researchers also found that many marketed their ability to bundle together user data and share it with fourth-party companies even further removed from the health industry, such as credit reporting agencies. And while this data is said to be made completely anonymous and de-identified, the authors found that certain companies were given enough data to easily piece together the identity of users if they wanted to. The sad part is that these findings aren’t terribly surprising, nor are they illegal. Most apps broker user data in some capacity. 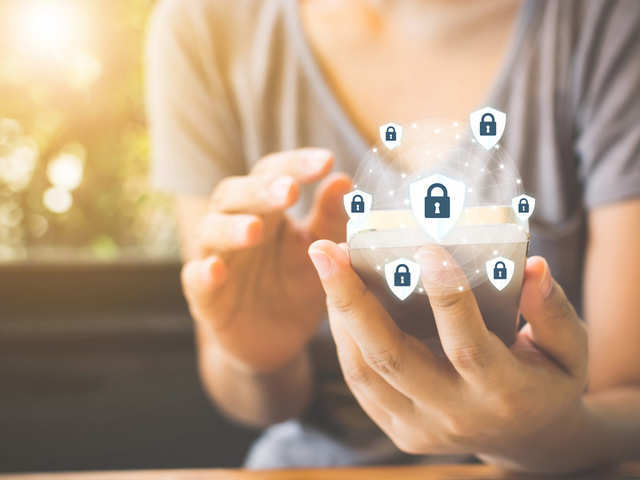 Usually they use it for marketing and advertising, yet, as the credit report agency example shows, the data could be shared with truly anyone for myriad purposes. While third parties claim to anonymize the data, it’s been repeatedly proven that it can easily be re-identified. The two real lessons from studies like these are that users of digital health programs need to be vigilant with the programs they use. It’s possible to protect your data, but it takes a lot of homework. But most of all, there needs to be a heightened call to protect consumers from these predatory practices. 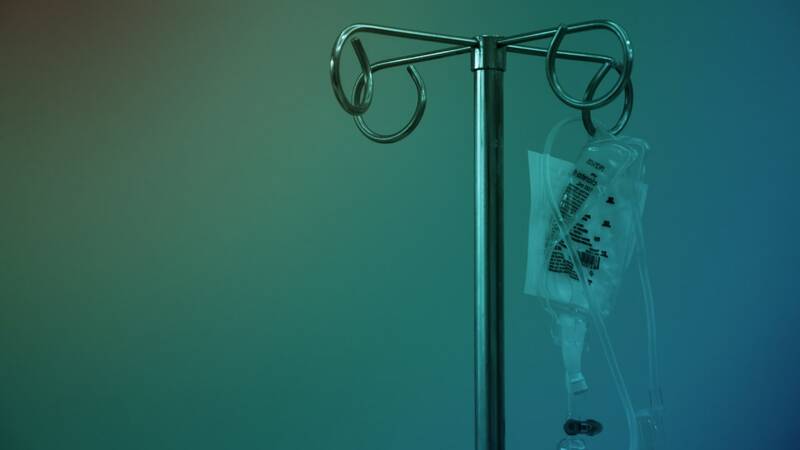 Today, we dig deeper into your health privacy as part of our series The Privacy Divide, and find that what you don’t know about your health data could make you sick. Liven up your smartphone like never before with a digital assistant, video ringtones, stripped back music and more. Vyng is a video ringtone app for Android handsets which lets users play a new video with every incoming call. This app from a Los Angeles-based startup aims to transform how you start mobile conversations by introducing emotions to the lock screen from its library of more than 60,00,000 music videos. What started as an experiment by Google is now a standalone app — Just a Line. It is an augmented reality doodling tool that lets you make AR drawings in 3D space around you. You can then share your creation with a short video. 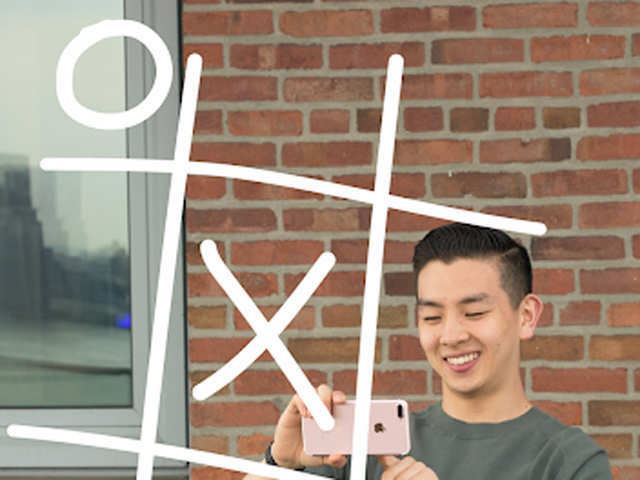 It lets you doodle in the air and draw with friends in the same space by pairing your phones. The app works on any Android phone that supports ARCore and the latest iOS devices. 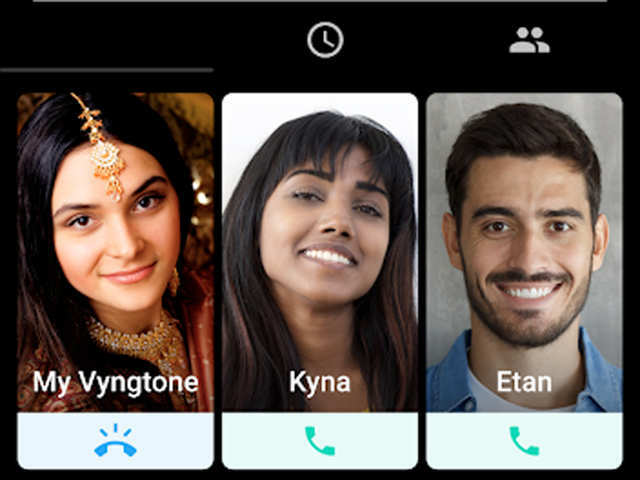 It’s a popular cross-platform dialer app from which you can voice and video call, message, schedule, tweet, email, set remind ers and do more from one place. 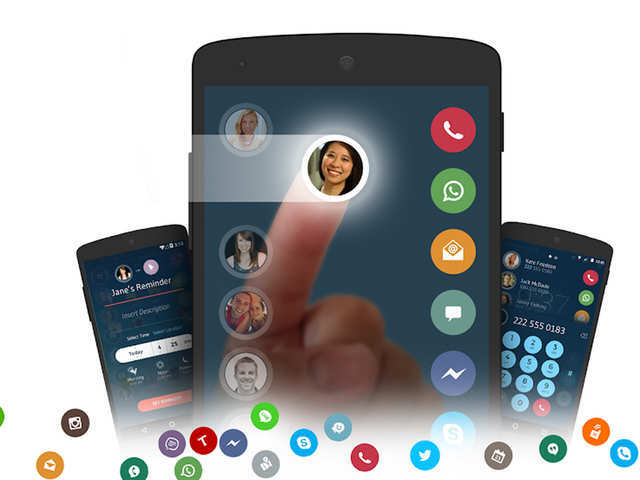 Drupe lets you dial or WhatsApp someone who is not on your contacts list and comes with a call blocker feature. The app also has a record feature for incoming or outgoing calls. 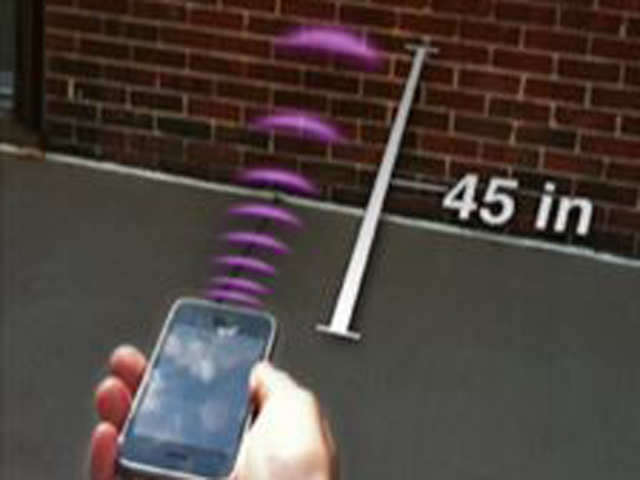 Sonar Ruler from Laan Labs is an innovative app that uses echoes to measure distances with your iPhone. The app makes your iPhone send a short pulse from the speaker and measures how long that pulse takes to bounce off something and return to the phone. It then estimates how far away you are. Sonar Ruler offers a distance measurement range up to 60 feet. The smart assistant is now also adept at recommending what movies or TV shows to play through your Chromecast and controls multiple devices straight from your smartphone. The app can now show all your devices in one view and organises them by room. 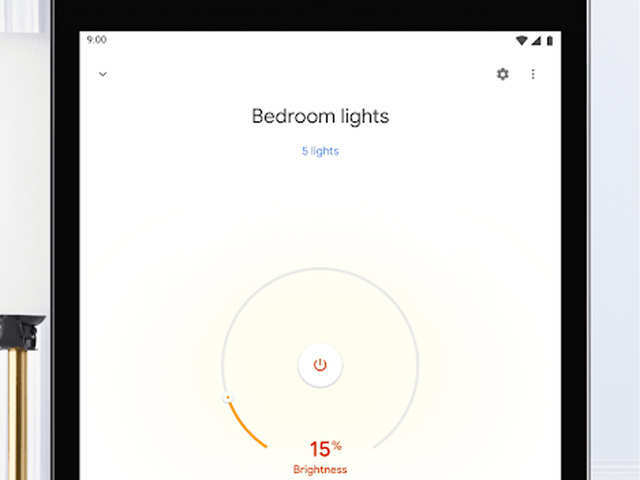 It also lets you manage devices like a smart thermostat as well as smart lights without having to go into their respective apps. If you are a fan of low-frequency beats and stripped back music, Loffee is a must-have app on your handset. 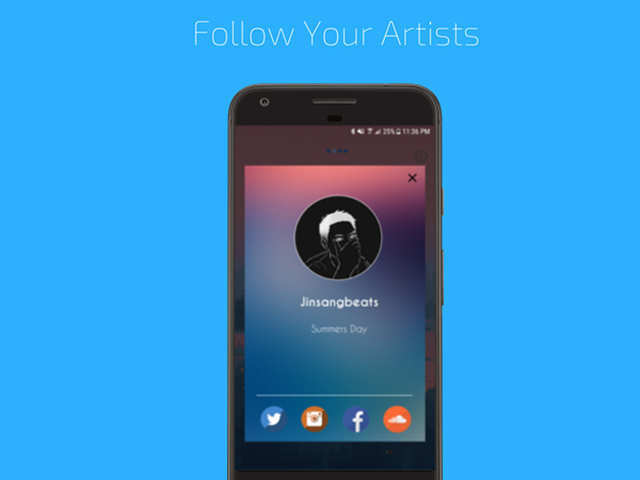 While the playlist ranges from music for focusing to music for setting the vibe on a lazy Saturday afternoon, the platform also recognises talents from around the globe. The best thing about the app is that it works offline — perfect for flights or a long journey. Take a peek at your Android apps. Yes, all of them. I counted mine. I have 81 apps on my phone. Do I need all of those apps? I’m pretty sure the answer is “no.” If you’re thinking what I’m thinking, then it’s time to delete some apps. There are a host of good reasons to clean out your apps. You can free up storage space, toss out problem apps and even remove some attention-seeking apps that eat up your free time. You don’t have to declutter your apps until nothing is left. We’ve got some guidelines for deleting apps that should help you figure out what can stay and what should go. Keep in mind there are many different versions of the Android operating system out there, so you may need to poke around in Settings to find the right places to check on your apps. There are a couple of simple ways to delete apps. From your home screen, hold down on the app icon you want to delete and drag it upward toward the top of your screen. Drop it on the trash can icon that says “Uninstall.” Confirm the deletion and you’re done. A second way to delete is to open Settings, tap on “Apps & notifications” and then tap on the “see all apps” option. From here, tap on the name of the app you want to remove and then tap on Uninstall. Confirm to delete the app. Tap or click here to learn how to check the battery on your Android phone or tablet. 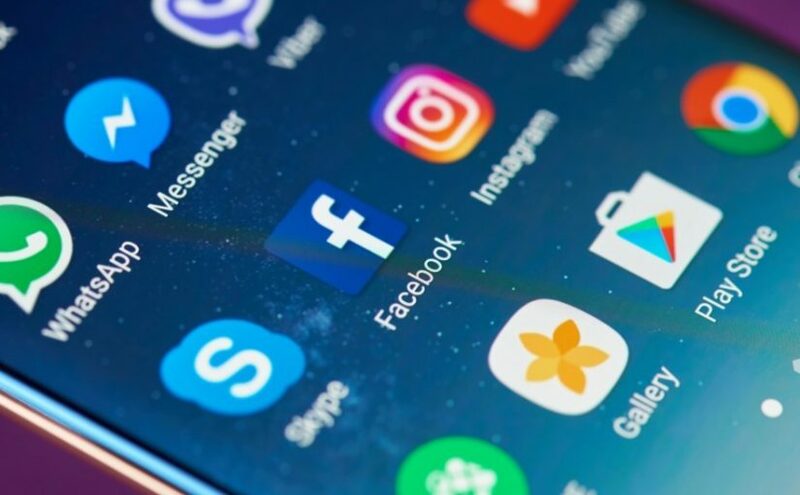 It’s OK if you can’t live without Facebook, Instagram or Twitter, but if you’re bothered by how much time you spend staring at those apps on your phone, then it might be time to take a new approach. Facebook is the app that stands out here. Some users have complained that it’s a battery hog, but part of the problem may be tied to your usage habits. You can delete the app and still access Facebook through your browser. I tried this out as an experiment to see if I would miss it. I didn’t. I still check in on Facebook using Chrome on my phone, but it’s more purposeful. I no longer mindlessly tap on the Facebook app to randomly scroll through my feed. If your phone is on a cellular data diet, then you want to make sure you’re not running short at the end of your billing cycle. One way to preserve your data is to remove apps that are eating up more than their fair share. To figure out if you have a culprit, head into Settings, tap on Network & Internet and then on Data usage. Tap on “Mobile data usage” to get a snapshot of what’s using your cellular connection. Here you will see a graph and a list of apps showing the ones that used the most data over that time period at the top. For me, that top app was Chrome, but that makes sense since it’s the app I use the most when on the go. What you should look for is any app that is unexpectedly using a lot of data. That’s an app you will probably want to delete or find a less-hungry replacement for. There is an unfortunate history of apps that collect information on users in an underhanded way. The Uber app was famously busted for this sort of behavior in 2017. 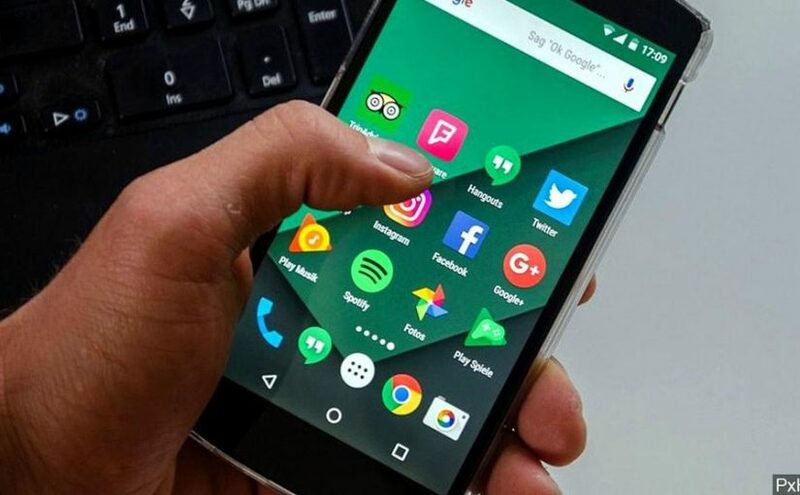 Research group AppCensus issued a warning in February 2019about a group of Android apps that were tracking users while skimming around Google privacy policies concerning collecting data for advertising purposes. Some of the apps called out by AppCensus at the time included Clean Master, Temple Run 2, Angry Birds Classic and Cooking Fever. While Google tries to stay on top of violations, it’s always going to be a moving target. Check out our Komando tips on how to stop your phone from being tracked. It’s easy to download an app and then forget about it. That doesn’t mean it has to sit there forever. You can find out which apps have been hiding out by opening the Google Play Store app. Tap on the three bars in the corner and on “My apps & Games.” Tap on the Installed tab and look for the sorting feature, which is usually set to alphabetical. Tap on this and change it to Last Used. Scroll down through your App list and look for apps you rarely use or never touch at all. Tap on the app name and tap on Uninstall to remove it. After following all of these tips, you should end up with a more streamlined set of Android apps. Congratulate yourself on opening up some storage space and for removing apps that may have become distractions. You can always reinstall an app if you end up missing it. Your Android phone has some secret and overlooked features that you can harness to improve your mobile experience. Try out a split-screen mode, translate text on the fly and even block annoying ads in some gaming apps. We’ve got some great Android tricks and tips you need to try.